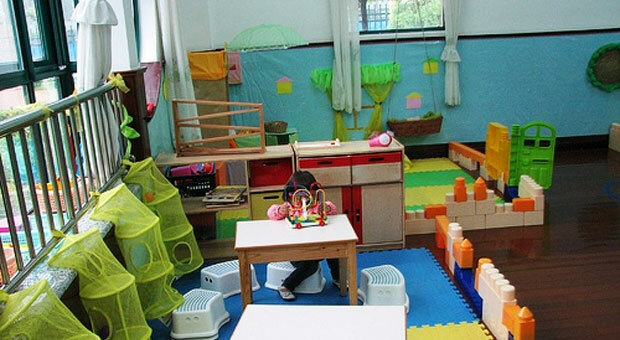 We provide a directory of free preschools in Buena Vista, Virginia. The list includes VPK, Head Start Programs and other government subsidized schools. There are also thousands of local non-profit organizations that provide free preschools. See all Buena Vista City County Virginia Free Preschools. 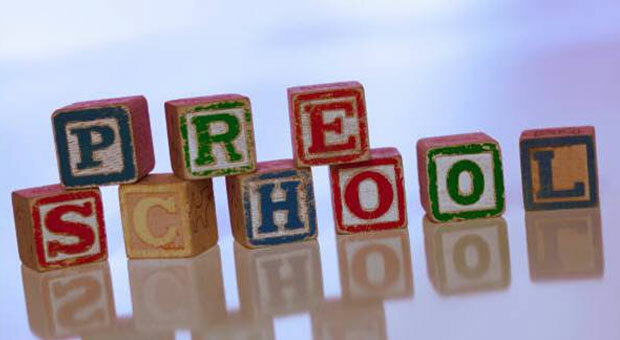 Due to the small number of preschools in Buena Vista we have listed some area listings below.